Those convicted include the so-called "Occupy trio" - sociology professor Chan Kin-man, 60, law professor Benny Tai, 54, and Baptist minister Chu Yiu-ming, 75. "No matter what happens today... we will persist on and do not give up," Mr Tai told reporters ahead of the verdict. Delivering his verdict, Justice Johnny Chan said the defendants had caused a nuisance - by occupying major roads - leading to injuries among civilians. The nine looked calm and not particularly emotional. By lunchtime they had gone, released on bail. Benny Tai, Chan Kin-man and Chu Yiu-ming smiled as they passed me, as if it was just another day. 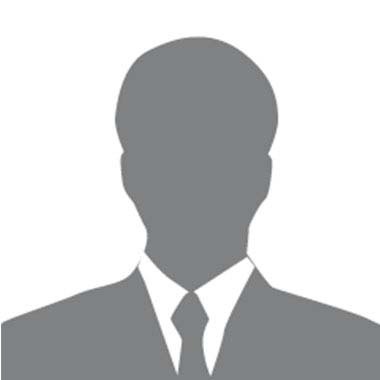 "Some people might feel dispirited and helpless. 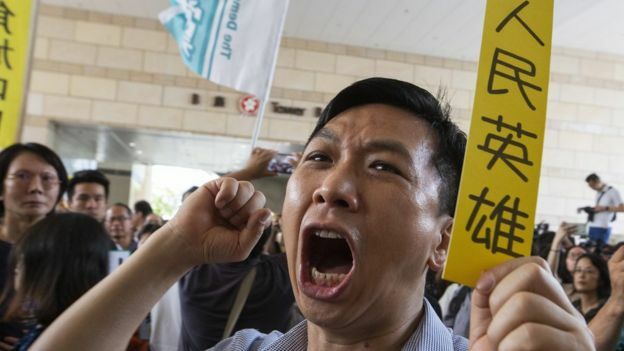 I hope they can see that other people haven't given up," Benny Tai told BBC News Chinese ahead of today's verdict. Seventy nine days of sit-in protests have already changed Hong Kong a lot. But today's verdict might serve more as a reminder that this city remains divided. "It cannot be reasonably argued that a charge of conspiracy to cause public nuisance would generate a chilling effect in society," he wrote in his ruling. But rights groups criticised the ruling, with Humans Rights Watch saying the court was "sending a terrible message". 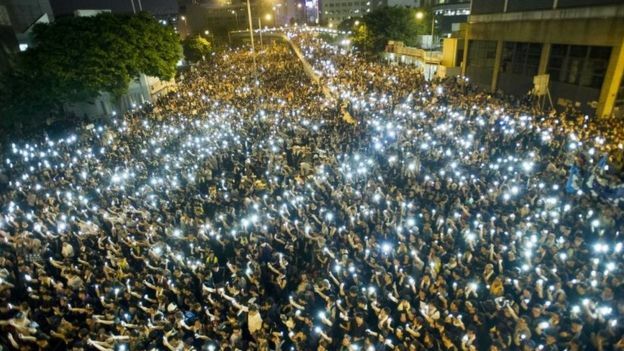 "[This] will likely embolden the government to prosecute more peaceful activists, further chilling free expression in Hong Kong," said researcher Maya Wang in a statement to the BBC. Lord Chris Patten, the last British governor of Hong Kong, released a statement saying that it was "appallingly divisive to use anachronistic common law charges in a vengeful pursuit of political events which took place in 2014". Beijing is highly sensitive about Hong Kong's status and any calls for more autonomy from China. The former British colony was handed back in 1997 on condition it would retain "a high degree of autonomy, except in foreign and defence affairs" for 50 years. In 2014, the three activists' calls for non-violent civil disobedience joined with student-led protests and snowballed into the massive demonstrations. The protests became known as the "Umbrella Movement" after people used umbrellas to shield themselves from pepper spray fired by police to disperse the crowd.